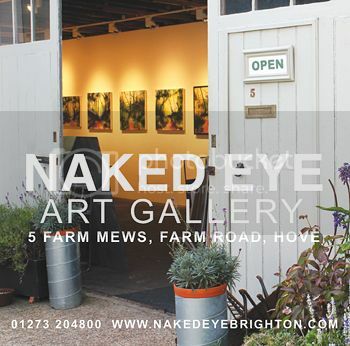 New the North Laine area of Brighton is independent gallery, The Warehouse. In their first show ‘Beastie Toys – Urban Art thing’ they aim to display an alternative selection of work to the Artists Open House Christmas Festival happening at the same time. Artists include Zee Zee 22, Cassette Lord, Archi Ram and Funky Red Dog (seen right) and a selection of mystery guests. As a ‘testament to the ways in which the work relates to the locality in the 21st century’ the artwork will be exclusive to the gallery and up for sale. The Gallery’s private view will take place on Friday 6th December with numbers limited. RSVP to info@thewarehousegallery.co.uk with your name and any guests that you want to bring. 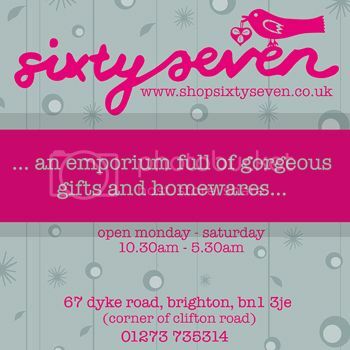 Artwork will be in the Christmas raffle with all donations going to Brighton’s children’s hospice, Chestnut Tree House. 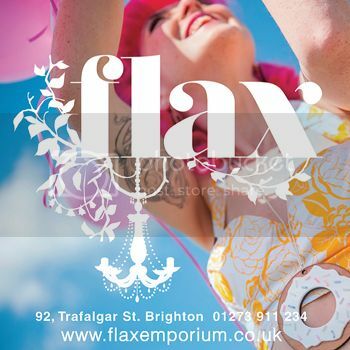 Where: Party and Christmas show preview 6pm at Art Schism Gallery, 87 Gloucester Rd Brighton BN1 4AP, after party 10pm at The Blind Tiger Club, 52-54 Grand Parade, Brighton. Celebrating the gallery’s first birthday in style this collective are previewing their Christmas show to friends, supporters and anyone interested in the gallery or their work. Enjoy cake, drinks and entertainment from illusionist Joe Marni, and at the after party the Art Schism crew have planned live art, portraits, doodle tables, prizes (see right) and djs. Pigbaby – Pighog’s Autumn Literary Surprise! Inspired by the ‘Alice and the Pigbaby’ passage of Lewis Carroll’s Alice in Wonderland, Pighog will be offering various evenings of poetry accommodating everyone’s tastes in literary delights. 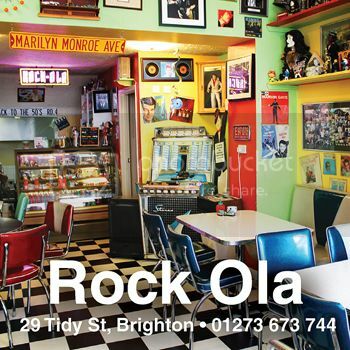 Known for discovering exciting new talent in Brighton, this publisher aims to expose high quality and original work and with their ‘Beach Generation’ writers and hope to draw you in to their world of pamphlet poetry. Artists Jim McElvaney and I-Lib create a site-specific installation based specifically around the surroundings that it is set in. With the artwork invoking a record of the artists’ visions, dreams and aspirations it aims to “fortify the natural and unnatural misgivings of the agitated mind”. The collaboration has its private view tonight with the exhibition open until the 1st December. As the last day of Movember draws in to a close, Stick it On keeps all things tash-tastic as they throw a charity fundraiser for charity Everyman UK, highlighting awareness of prostate and testicular cancer. With music and tash-related shenanigans throughout the evening there will be prizes for ‘Most Flash (real) Tash’ and the ‘Most fanTASHtic Finery’ (best fancy dress). Please be aware that you will need a tash to enter the building, however if you are not skilled in this area then stick on tashes are available there. Recently raising over £3000 for a pop-up gallery on Kemptown’s Saint James Street, this Kollektiv of over 15 artists will be presenting their work at their private view this Saturday. With an evening of “drinks, licks and silent auctions” it is your chance to buy artwork from a whole host of original and imaginative artists from all over Brighton and the surrounding areas and to support their new enterprise. 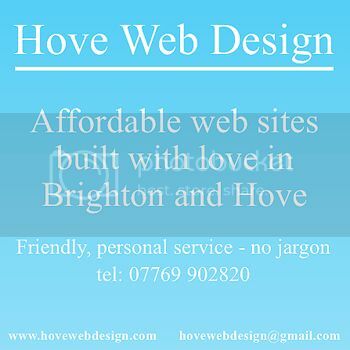 The Brighton Artists Open Houses are a unique way of soaking up some of the best art in Brighton by visiting the artist’s homes where you are able to buy artwork and crafts directly from them. Especially for the festive season AOH put on a special Christmas festival, to complement their May open houses. The work on display includes jewellery, ceramics and textiles alongside paintings, sculpture, printmaking and photography. Many of the artists provide a very delectable selection of tea and cake to enjoy so get in the festive season and get a little bit arty for the evening. In an adaptation brought to you by Mini Mall, Shakespeare’s ‘The Tempest’ is retold with a clever mixture of slapstick and live music. If you love a combination of magic and monsters then this performance that appeared at this year’s fringe is certainly be something worth visiting – a visual and musical treat for the senses! Due to popular demand 100 ARTISTS FOR WORLD AIDS DAY will take place again this year and submission is now open. 100 artists will once again come together to raise awareness of WORLD AIDS DAY. This original pop-up event started in 2008 and has changed format and location each year. Hundreds of artists of all ages and medium have exhibited at previous 100 ARTISTS exhibitions to bring awareness of W.A.D. and this indiscriminate disease. This year’s event will be held in the historic Founders Room at The Dome. The Private View will take place on Saturday November 30th and the exhibition will run until December 8th. This entry was posted in Art, Culture, Events, Music, Weekend. Bookmark the permalink.